If you need to sell your house fast, with no strings attached, the professional cash home buyer service is for you - from 7 days exchange and all sales fees covered. Our specially trained property consultants will call you within 24 hours. During the call, we will gather the information needed and provide you with a guaranteed cash offer tailored to your requirements. We present a secure offer. We'll then contact our team of solicitors who will start the sale process immediately. Your house sale will complete within 7-28 days, unless otherwise agreed. The solicitors will then settle any mortgages and secured loans you might have outstanding on the property. Any surplus proceeds will be deposited into a bank account of your choosing. The national statistics prove that 1 in 3 sales fall through. The average time to sell your home through open market can be anywhere in the region of 6 months. Open market you may have to commit to upfront marketing and agents fees, solicitors and even surveyors cost this prevents any cost directly to you. No need for endless streams of potential homebuyers walking through your personal space with no certainty of them ever making you an offer. There are many reasons you may need to sell your property quickly. Regardless of your circumstances, Innovate Estate Agents professional cash home buyer service is on hand to help. 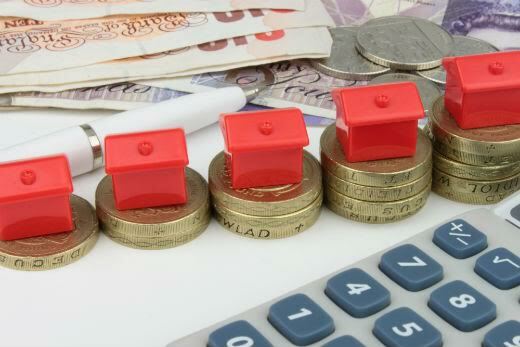 Unlike traditional cash for houses sites and companies who make ridiculously low offers and expect your property for reduced price, we make attractive offers enabling you to move and achieve reasonable property value. Divorce, financial difficulty, former inheritance, part exchange, relocation, retirement, stop repossessions by lenders. We manage and build portfolios for clients we have direct access to funds to be able to complete on property transactions within 6 days. So if you want peace of mind to sell quickly and efficiently to cash purchasers, we can help. Contact us today on 0121 559 0065 or email us your details via our Contact Us page.